Mazda and Ford have long participated in a joint-venture at the Auto Alliance International facility located in Flat Rock, Michigan. 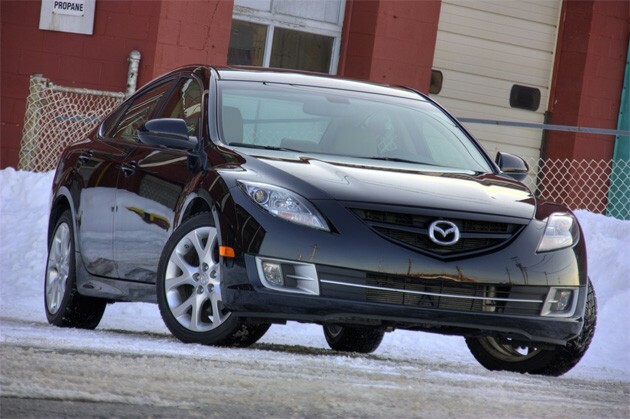 Mazda presently uses the facility to produce the Mazda6, while Ford pumps out the Mustang. We heard rumblings that Mazda was looking to pull out of the partnership, and now those rumors have a bit more teeth. Mazda has announced that its next mid-size sedan will be produced at the Hofu plant in Japan. Currently, the Mazda6 (also known as the Atenza) is built at AAI, Hofu and at China's FAW Car Co. Mazda is going to continue to build the current Mazda6 at those three locations. Production of the next-generation car will be transferred from AAI to Hofu. Mazda confirms next mid-size sedan for U.S. will be built in Japan originally appeared on Autoblog on Tue, 07 Jun 2011 11:30:00 EST. Please see our terms for use of feeds.